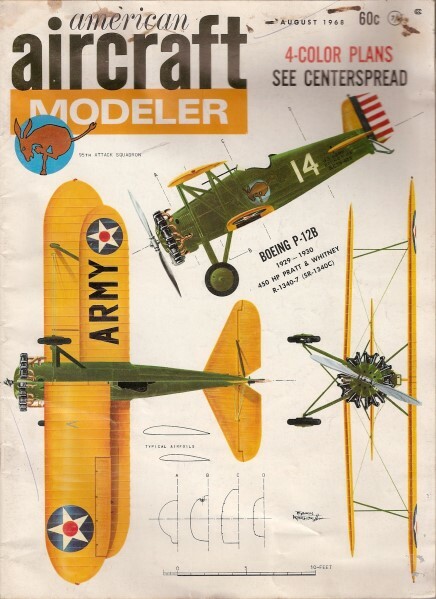 These plans for the 1917 Sopwith Triplane were scanned from my purchased copy of the August 1968 American Aircraft Modeler magazine. 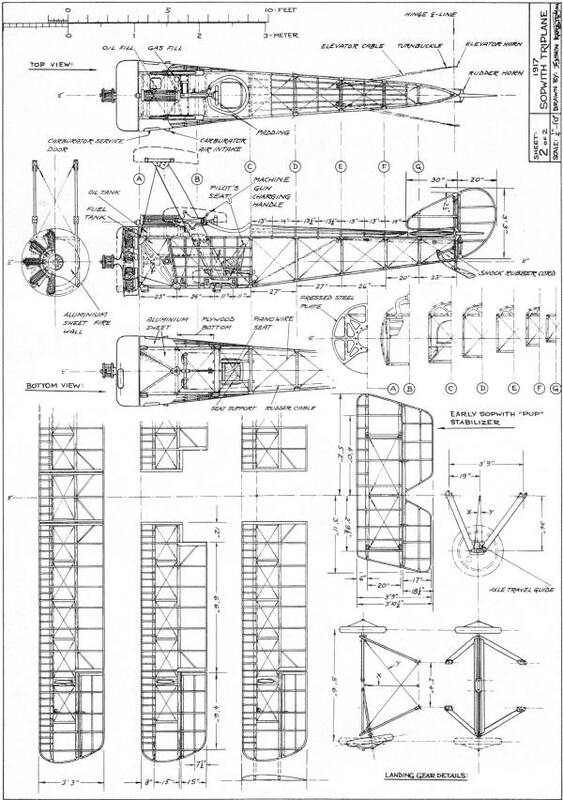 Plans for this fine model were drawn by Mr. Björn Karlström. All copyrights (if any) are hereby acknowledged. 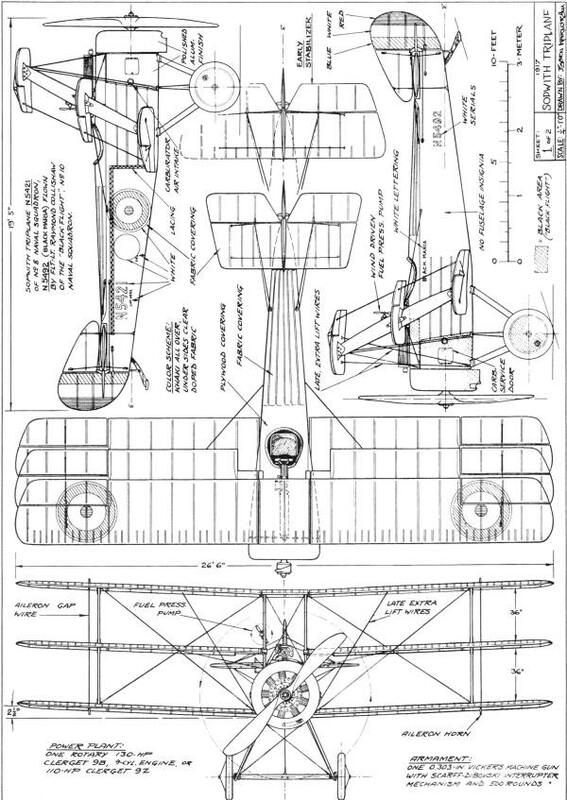 Thanks to Marcin O. for letting me know about these free CAD plans from The Profili website. Download a free DXF File Viewer from SolidWorks. Type "Sopwith Triplane" into the "By name" search box.